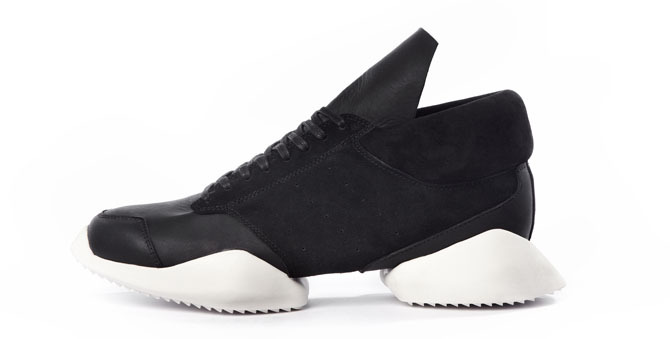 Rick takes things all the way back to 2014 with his newest footwear collection. 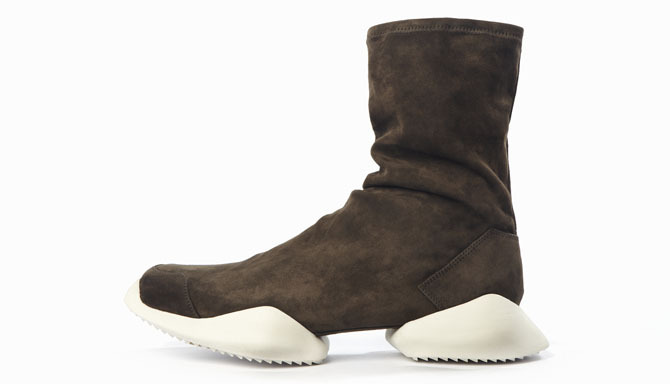 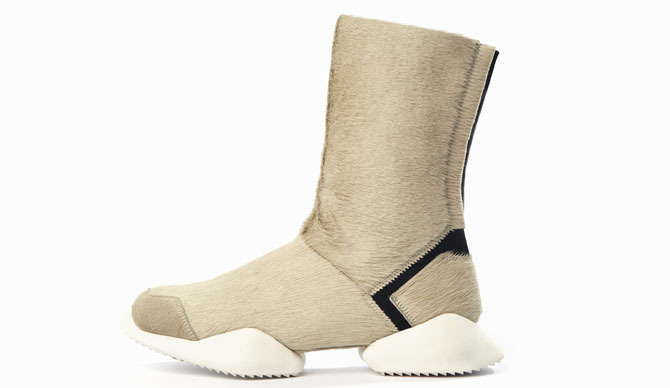 At this week's showing of his 'Sphinx' Collection, Rick Owens debuted his upcoming fourth collaboration with adidas, which is based on his first 2014 Rick Owens Runners. 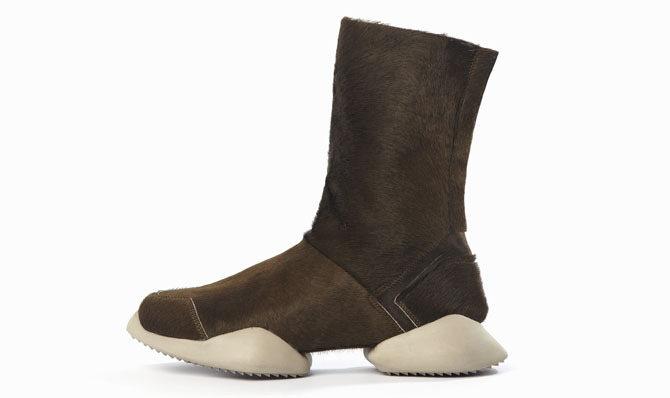 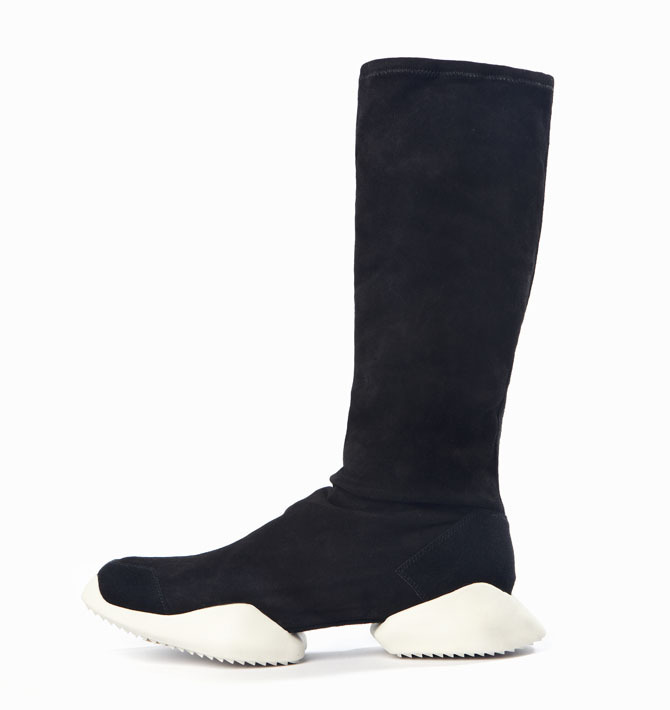 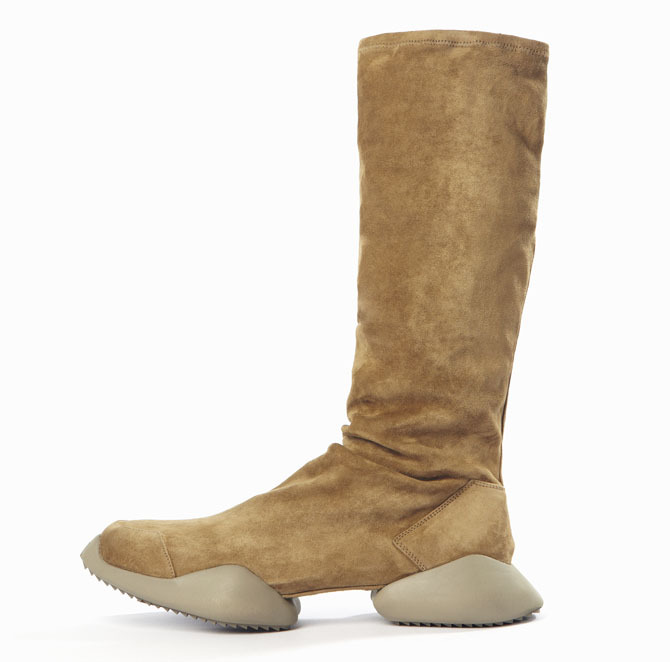 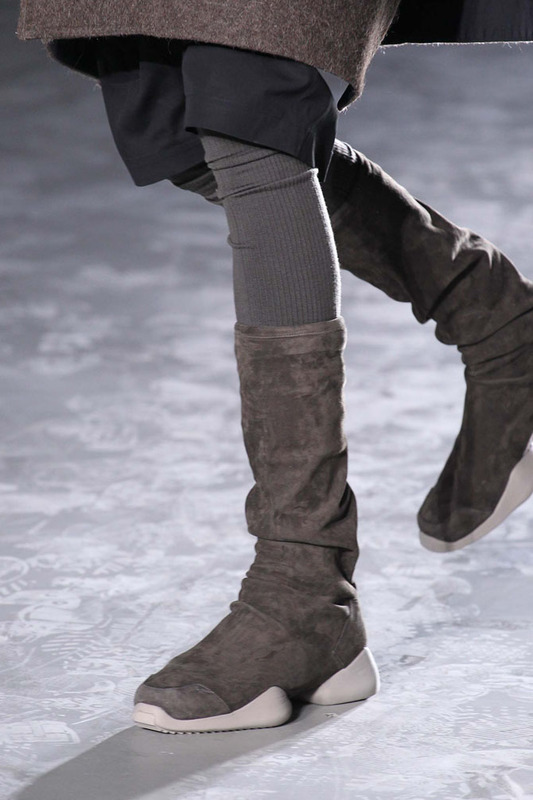 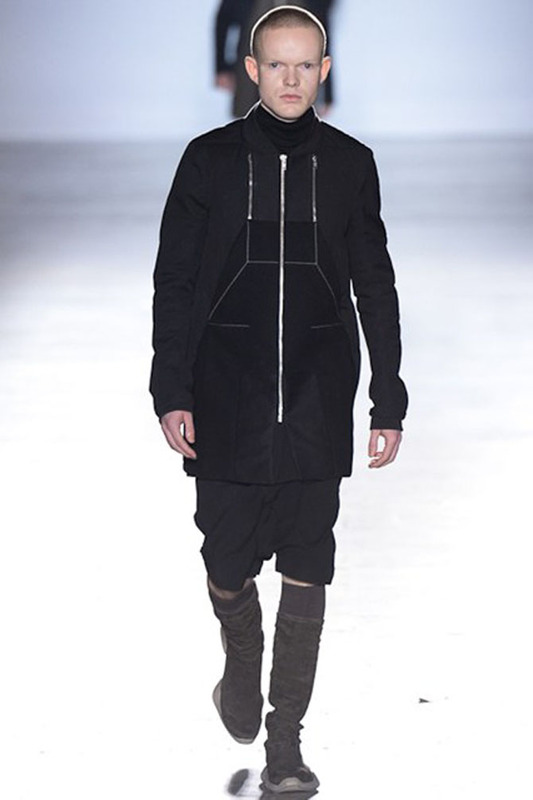 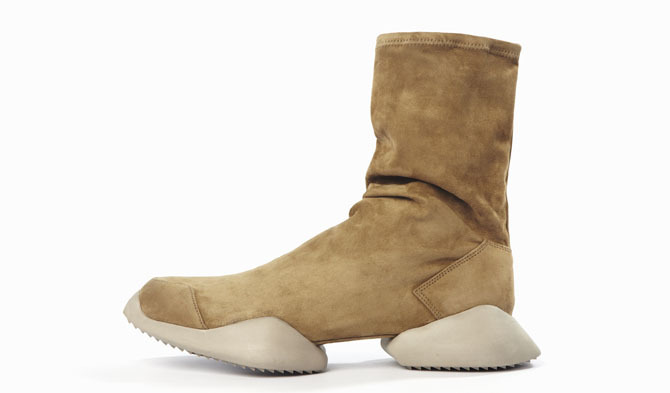 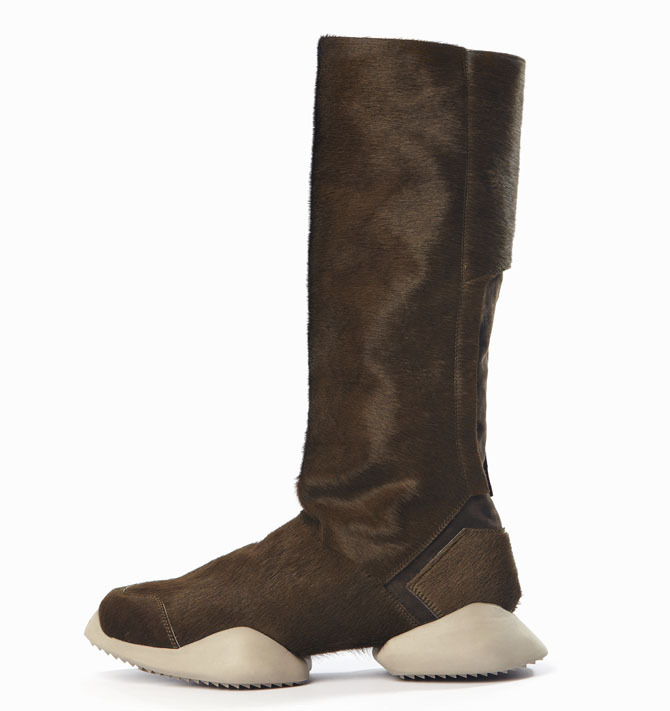 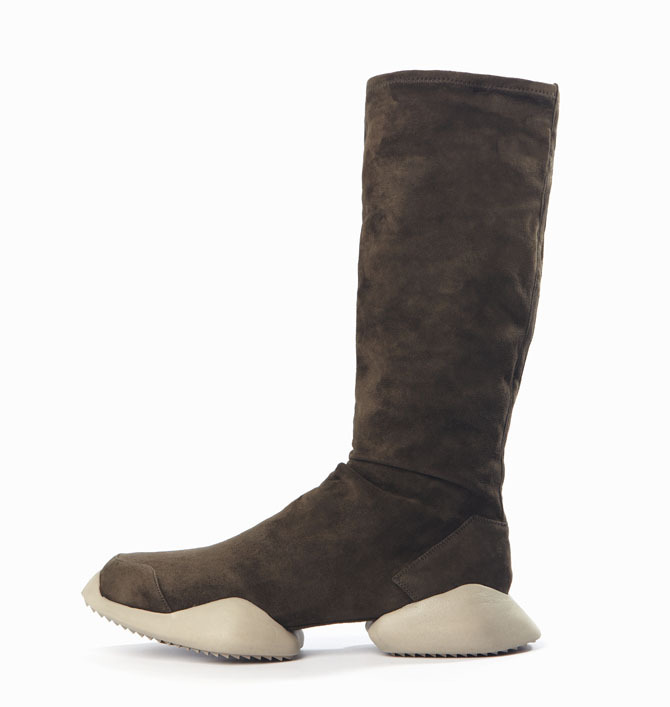 On the runway, models typically wore the stretch boot variation of the silhouette, however they'll also be available in stretch ankle boot cut (strongly reminiscent of the Air Jordan XX8) and revised edition of the original Runner. 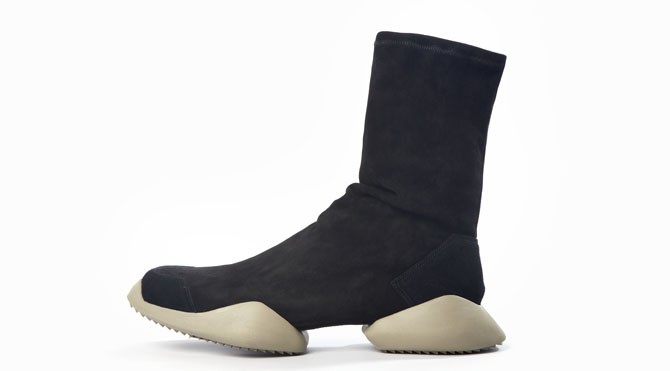 These unisex models drop mid-July, and will retail from $790-$1435, depending on cut and material.